Welcome to the Fort Wayne Guard Home School Basketball program! Fort Wayne Home School Sports (FWHS), home to the Fort Wayne Guard basketball program, begins its 19th consecutive season in the fall of 2017. This non-profit, all volunteer organization provides home school athletes from the Fort Wayne region the opportunity to participate in a quality competitive basketball program for boys varsity, boys junior varsity, boys junior high, and boys elementary. We also have a girls team, THE GUARDIANS, for elementary - High School girls. The Fort Wayne Guard season runs from October through March, and includes three major tournaments drawing over 45 teams from Indiana, Ohio, Illinois, Wisconsin, Michigan, and Kentucky. 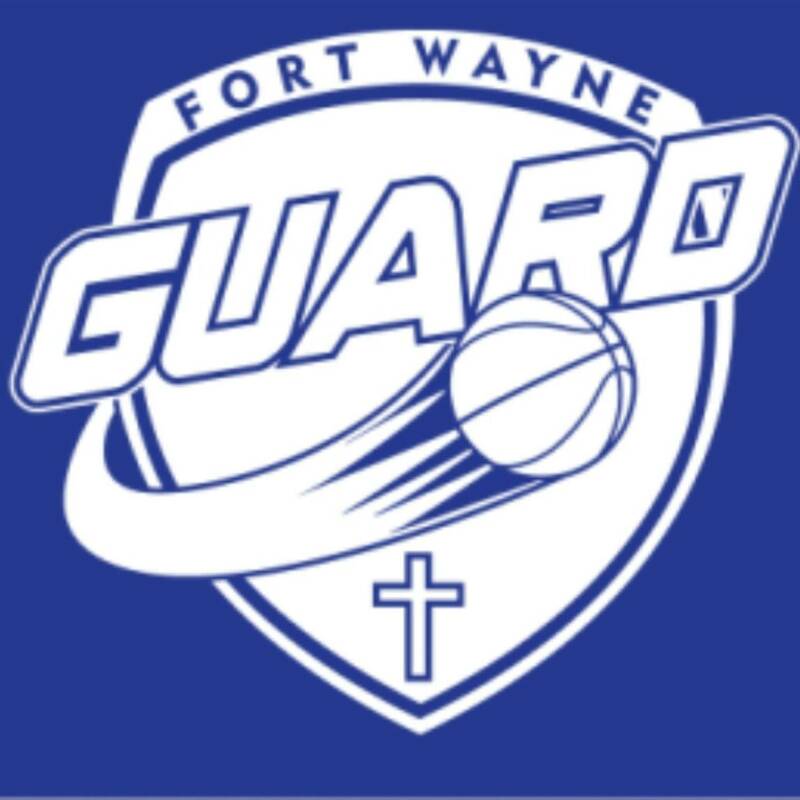 Fort Wayne Guard is a subsidiary organization of Fort Wayne Home School Sports, recognized by the IRS as a 501(c)3 organization, eligible for contributions that are tax deductible.